This is the third installment in our SME series about how to successfully expand your eCommerce business into multiple international markets. We take you through all the main steps, so you know where to start and how to make sure you’re breaking into the right markets. So, you’ve researched foreign markets and pinpointed key target markets for your business. You’ve put together a comprehensive business strategy outlining your plan of attack for going global. Now it’s time to get to the nitty-gritty. In this stage of the process, we’ll take you through everything from SME finance loans and SME grants. Many governments have a vested interest in boosting importing and exporting activities and offer grants to help facilitate trade in their country. Take a look at the government websites for your target markets to see what grants are available to you and what you need to do to apply. 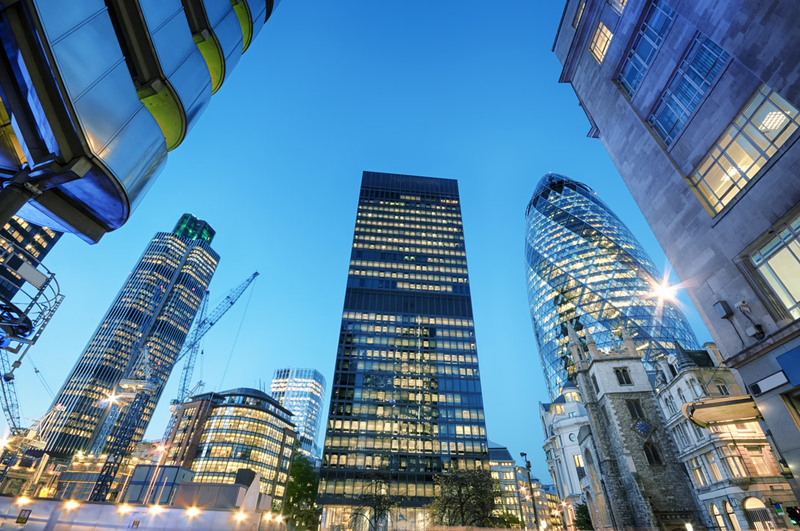 Most governments also provide plenty of useful information on local trading, including helping connect you with local suppliers and buyers. In a nutshell, P2P lending is a method of financing where you borrow money from an investor through a lending platform. You don’t need to go through an official financial institution like a bank, which means you aren’t beholden to standard market interest rates. In many cases, you can also use a lending platform to match you with an investor as well – but keep in mind that this method of financing can be riskier and less secure than using a traditional provider. Like P2P lending, private business loans are made by investors rather than banks. Unlike an equity investor, though, you don’t have to give up a share of your equity to secure a loan. Private loans can be useful for getting access to capital quickly but typically come with higher interest rates than conventional financing. 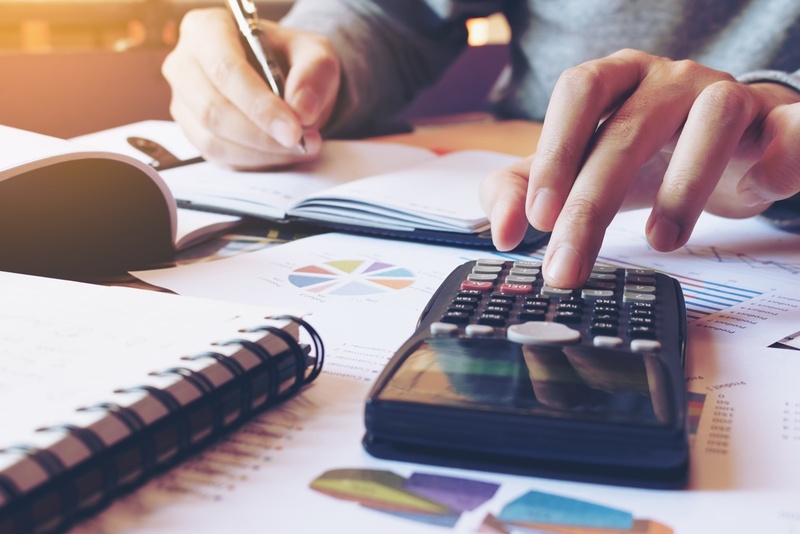 While loans from banks are typically fairly secure and low-risk, they usually need to be secured by an asset like property and can be less flexible than other financing options. Are you ready to take the next step & move your business overseas? 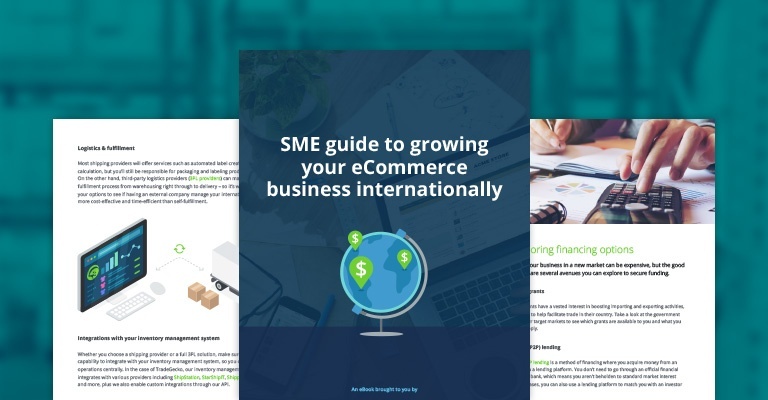 Download our SME guide to growing your eCommerce business internationally today.